Telltale Games is an award-winning studio that’s sat at the forefront of storytelling’s evolution in games. 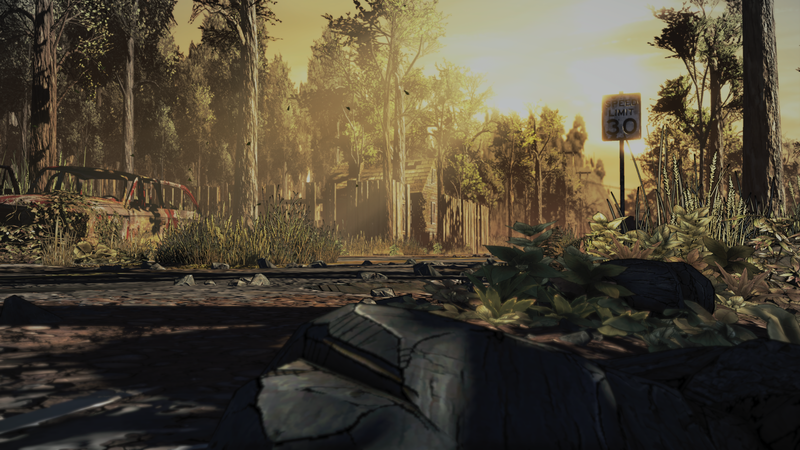 With The Walking Dead, the studio crafted unique stories and characters in a familiar world. Telltale’s Batman series subverted nearly eighty years of mythology by reinventing common character threads. However, it’s not all positive. Arguably, you can’t praise Telltale’s storytelling innovations without critiquing the often broken manner in which they’re delivered. Telltale recognizes this, has opened up about disappointing players, and discussed the steps its taking to improve. During gamescom 2018, Telltale’s The Walking Dead Executive Producer Brodie Andersen spoke with Eurogamer. In the interview, Andersen addressed reports that Telltale’s next batch of games, after TWD’s final season, will switch to the Unity engine. He didn’t divulge specifics, but did admit that change is coming. I don’t have anything specific to comment on Unity, but for this season [of The Walking Dead] the Tool was the only option for us. I will say we certainly, I think, have let players down in the past a little bit, just in terms of our engine’s technology. It was really important this season to build some time in to make some improvements to the Tool to add polish and quality of life experience. Rendering was one of the big ones, we now have fully dynamic lighting, we’re using a different art style we call Graphic Black which is tailored to look like a living comic book. Animation as well, specifically facial movements, an over the shoulder camera and unscripted combat where in the past we’ve relied on QTE experiences. We’re always pleased to innovate and maybe in the previous season we didn’t do enough of that. Should Telltale make the transition to Unity, The Wolf Among Us’ second season will likely be the first game to reflect said change. The Wolf Among Us Season 2’s recent delay to 2019 seemingly confirms the upgrade in technology, as Telltale’s statement on the matter spoke of “fundamental changes” at the studio. These changes also reference lay offs in late 2017, which saw Telltale slim its workforce by upwards of 25%. Episode 1 of The Walking Dead: The Final Season recently went live. The second episode, “Suffer the Children,” launches on September 25, 2018.